The pyramid construction project had to be planned methodically from quarrying the right kind and size of stone to transporting them to Giza at the right time. The stones came from several different quarries - the bulk from limestone quarries on the Giza plateau itself, then white limestone for the outer stones from Tura upriver and granite from Aswan. 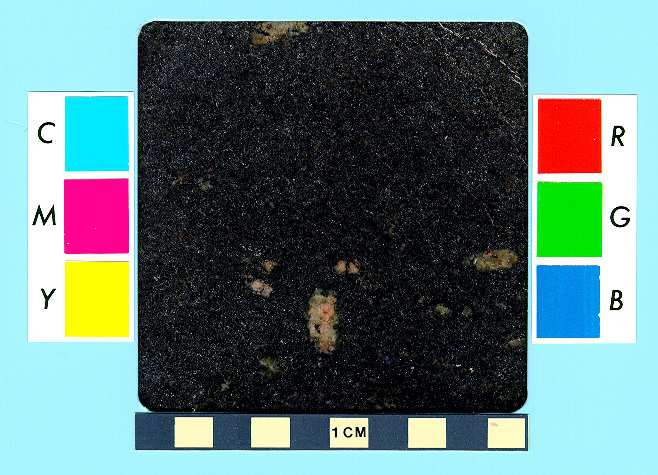 Smaller amounts of basalt and Graywacke were also used. If you look at these numbers you see why it is doubtful, that these rocks could be cut with copper tools (Mohs hardness 3). Franz Löhner is sure - without using iron (Mohs hardness 4.5, wrought iron 7-8 ) it is not possible! Aswan (Assuan) lies 934km south from Giza up the Nile river (about 700 km air-line distance). The granite quarries lie south and southeast of the city of Aswan on the right side of the Nile and cover an area of about 20 km². 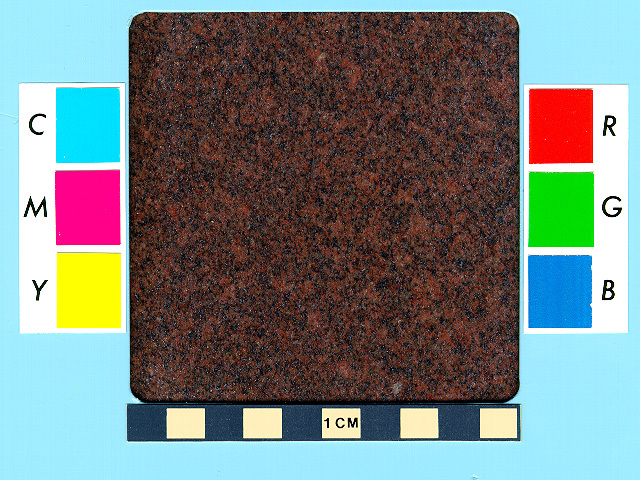 The granite for the pyramids probably came from the northern part. For the construction of the pyramids the ancient Egyptians only used building stones in perfect condition and that is only a stone which has been split off. Some archeologists assert , that also weathered roundish granite boulders were used, this kind of stone always has small fissures and can break apart easily, so it is unsuitable for use as a building stone. Giza Grand Gallery and the King's chamber, sarcophagus. Granite beams (1.3 x 1.8 x 8m, 50-60t) for the relieving chambers and granite portcullis slabs. Pyramid temple with granite columns and basalt pavement around the pyramid. Abusir The lowest layer of the outer casing or more? An earlier pyramid, Djoser's pyramid, also had an inner granite chamber, but for the construction of Khufu's pyramid hard granite was used for the first time on a grand scale, mainly for the burial chamber, the passages and for the sarcophagus . For the pyramids of Khafre and Menkaure again large quantities of granite were used for building, actually the first 16 outer stone layers of the pyramid of Menkaure are entirely of granite . 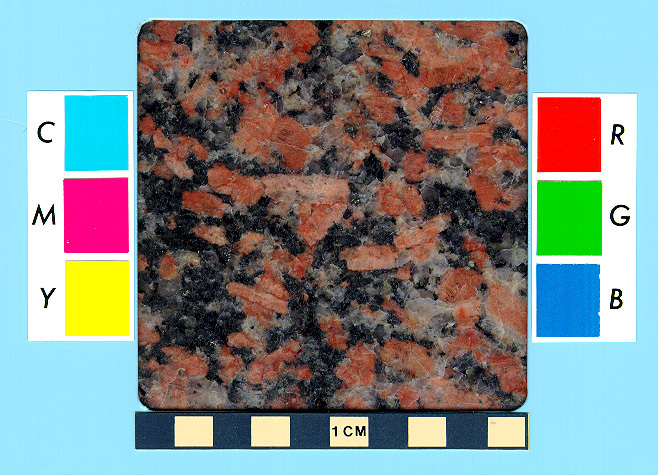 Franz Löhner shows, that granite can't be processed without iron tools (see cutting granite with iron tools). 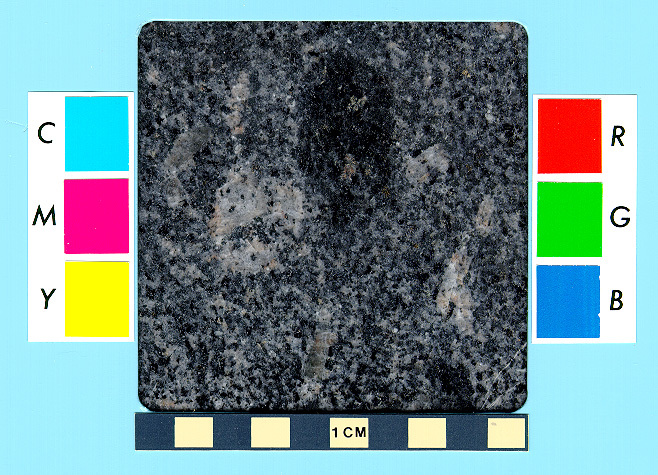 He thinks, that the changes toward slowly using more and more granite for important buildings is consistent with his assumption, that the iron needed to split and cut granite was traded for with the Hittites and only after some time there were enough iron tools available that larger quantities of granite could be cut. The Tura quarries (or Maasara quarries) lie south of Cairo on the eastern shore of the Nile, about 13-17km from Giza. These quarries yield limestones of a very high quality - white, very fine-grained, not very porous and somewhat harder than the limestone from Giza. Tura limestone can easily be cut and formed but when being exposed to air it hardens after a certain time. Because the stones weather to a slightly yellowish tone, they were extracted already during the time of building the pyramids from layers deep down, and even from underground. The whole area where the quarries lie is almost entirely stratified horizontally, so the stones are relatively easily extracted. 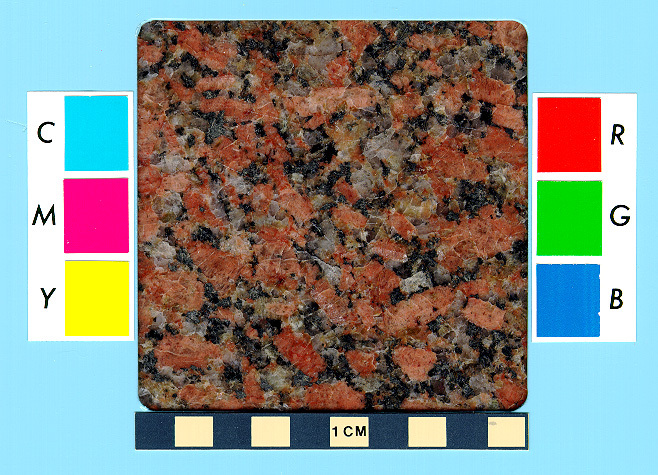 The stone layers are 0.8 to 1.5m thick and separated by small clayey layers. This is the reason, why the blocks can be detached from the bedrock simply by lifting them up . If possible stones intented to be laid down on the pyramid next to each other were also broken next to each other in the quarry. This automatically meant, that the blocks were of the same height and that they fitted to each other along the line of cleavage (breakage). So after splitting the stones, the quarrymen only had to control the longitudinal side and check if the line of breakage really fitted to each other. This had to be done carefully, because only small changes could still be made after the stone had been transported up the pyramid. If the stones didn't fit well, this was changed with hammer, chisel and other tools. The outer casing stones had to be bevelled in the correct angle (52°) for the flank of the pyramid, this was done with hammer and chisel and controlled with a special wooden gauge (illustration above). The quarrymen paid special attention to the corner stones. These stones had to support and absorb the enormous weight of the pyramid that pressed down and sidewards, so they had a special shape and were very massive. The angle of the very corner was very difficult to achieve and asked for high precision in workmanship. The outer stones all had to be very precisely cut, because here the angle of inclination of the pyramid was defined. Here at the quarry the stone can be lifted up, canted and worked on all sides. This is not possible if done on the pyramid itself. Before leaving the quarry, a master stonemason controls the size, shape of the stone and if it is smoothed enough at the right places exactly, the way it is necessary for its intended place on the pyramid. Only after passing this inspection, the stone is tied to the sledge and brought down to the harbor. Here it is transferred to special ferry boats, similar to the ships for the granite blocks and then transported to the Giza harbor. The Tura stones had to be handled with special care when loading them on the sledges. The wooden levers were wrapped with straw and the cargo was specially secured. Please take note, that it is very important, that the stones were cut and bevelled at the quarries and not on the pyramid itself like it is proposed by most Egyptologists! The stones used for Khufu's pyramid is a gray-yellow colored nummulite limestone and belongs to the Mokattam formation. The Giza quarries only lie a couple hundred meters south from the pyramid of Khufu. Then the plateau itself where the pyramid lies was also used for quarrying stones . The pyramid builders used stones of different size and height for the layers. The stone blocks of Khufu's pyramid were very large in the lower layers (1m x 2.5m and 1-1.5m high, 6.5 - 10 tons). For the layers higher up it was easier to transport smaller stone (1m x 1m and 0.5m high, 1.3 tons) . For calculations most Egyptologists use 2.5 tons for an average stone block. Petrie  measured the pyramid layers and noticed, that while the stones used for the layers of Khufu's pyramid overall get smaller the further up you go, again and again there are stones layers much thicker than the ones before. 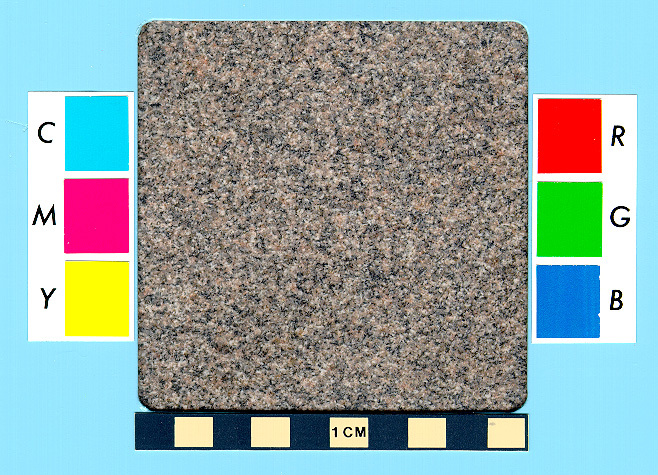 Franz Löhner thinks this is evidence, that the stones in one layer originated (if possible) from the same stone layer in the quarry and then were layed down on the pyramid next to each other. This fact also speaks against the huge transport ramps - when employing a ramp it is crucial to use smaller stones further up because the ramp gets narrower and often also steeper. But while building Khufu's pyramid with the help of Löhner's rope roll the haulers must have gained enough experience to be able to transport even relatively large blocks up to greater heights. Thicker layers are also necessary to install intermediate rope roll stations. The archeologist Mark Lehner says, that the rubble covering the Giza quarries nowadays is what is left over after dismantling the transport ramps. But even if you think transport ramps are necessary - why cover up a perfectly good quarry which still can be used for many generations after the pyramid has been built (for example stones from Menkaure's quarry were used for tombs in Abusir )? Actually it is more likely, that rubble and sand have accumulated there after the quarries were abandoned because they were no more profitable. There is a building in the harbor of Khafre which is about 70m long and there seemed to be two piers there. The stone blocks from Tura and Aswan were brought here on the Nile channel. The walls of the channel and the harbor were probably used to moor ships transporting materials like wood, ropes and other building materials. Quarries for many different types of stones lie along the Nile. Most stones were transported on barges down the Nile. Granite for the King's Chamber in Khufu's pyramid was brought over more than 900km from Aswan and white limestone for the outer casing from Tura, a few kilometers south of Giza. Map of stone quarries for limestone, sandstone, granite, basalt and alabaster  and mines for copper, iron, lead and gold  in ancient Egypt. Print only map. Mohs' scale of mineral hardness characterizes the scratch resistance of various minerals through the ability of a harder material to scratch a softer material. A fingernail has a Mohs hardness of 2.5 / copper penny about 3.5 / a knife blade 5.5 / window glass 5.5 / steel blade 6.5.